For many parents, sending their children to camp is an inevitable part of family life. Summer camps for elementary school students are a great way to get children to go outside and be active instead of sitting in front of the TV all summer. Sending children away to camp gives parents a much-needed break, too. Finding the right summer camp for elementary or middle-school age children may take a little work, but the benefits to your child are indisputable. Many summer camps for elementary school students place an emphasis on the arts, with music and theatre programs and arts and crafts. Studies have shown that creating and viewing art positively impacts a child's emotional, social, and intellectual development. The benefits of keeping music in schools and at home can begin even earlier: children who sing or play music regularly before kindergarten do better in math and reading, have higher self-esteem and play better with others. Ask potential camps and schools if they have a summer program for kindergarten and pre-school children to give your child's development a boost. Summer camp has benefits aside from those that come from participating in art and music. Many of the physical activities that children will participate in, such as rope and rock climbing, archery, and horseback riding, teach resilience and perseverance, as well as improving the child's sense of balance and fine motor skills. Because campers are encouraged to try so many new things, they quickly learn to step out of their comfort zone and become more confident. They experience more social development from the community environment that summer camp offers, and make lifelong friendships. Private school students especially seem to benefit from the social aspects of camp, as they may meet a larger variety of children their age, from all backgrounds and lifestyles. 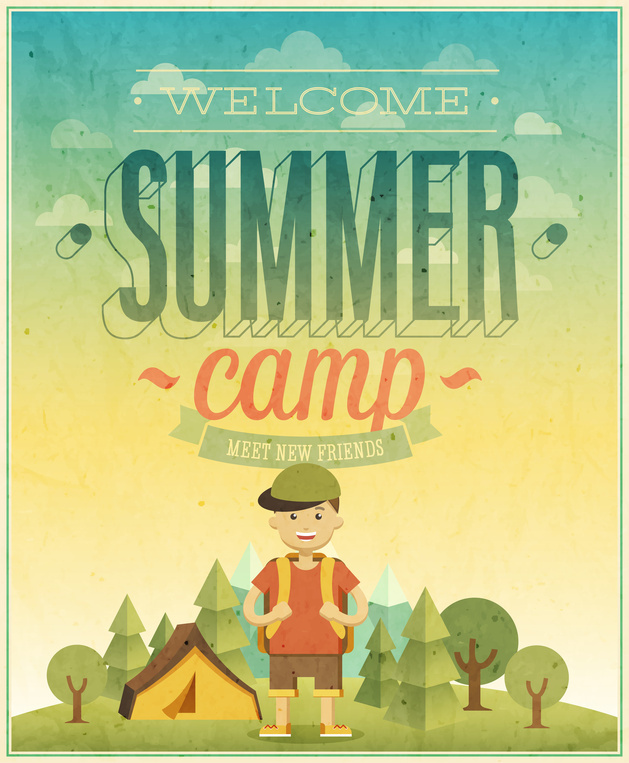 Summer camp should be a fun and exciting time for children, but it can be educational, too. The skills learned at summer camp can shape campers for the future, and help them grow into happy, well-adjusted adults.